Welcome to our website! We hope you will enjoy our presentation of local and overseas tennis and the galleries showing photos of local players and recent events, together with the links to other tennis related sites. Do let us have your comments on the content of the website, and if you have any suggestions for additional tennis related topics that might be of interest to our readers.. 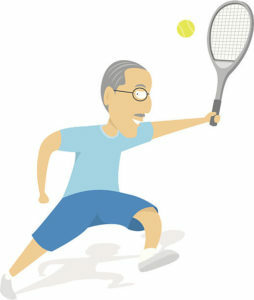 Remember – Tennis is a sport which can be enjoyed by all regardless of age, ability, gender or social background. In Barbados, it is now accessible to more individuals through the Schools Tennis Initiative Development Programmes in primary and senior schools and programmes at the National Tennis Centre in Wildey, St. Michael. 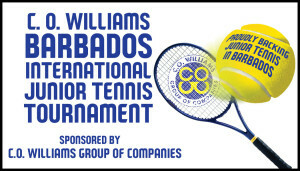 The Barbados Tennis Association is the governing body of tennis in the island and oversees the development of all aspects of the game. The Association is determined to welcome more people into the sport, to keep their interest alive and to help all players maximize their full potential. See Registration and Release Forms and information below for the upcoming senior games – completed forms can also be returned to the National Tennis Centre. Entry deadline is April 26, 2019. Participants shall comply with all Rules and Regulations governing the Games. The Release Form must be completed and signed by all athletes. Registration and Release Forms must be returned to Sports and Games, Corner of Roebuck and James Streets, the National Assistance Board, Country Road, St. Michael and the Ministry of People Empowerment and Elder Affairs, 4th Floor, Warrens Office Complex, Warrens, St. Michael no later than April 26, 2019. Any queries concerning this tournament may be directed to the Ministry of People Empowerment and Elder Affairs at (Tel. 246-535-1600/1610). Kindly contact Lloyd Slocombe at tennisbarbados@caribsurf.com with any queries. Thanks to all players, officials, sponsors, volunteers and all other helpers for making the 2019 C.O. Williams Junior ITF tournament a great event. Thank you for registering for the upcoming COTECC U14s junior tournament. The C.O. 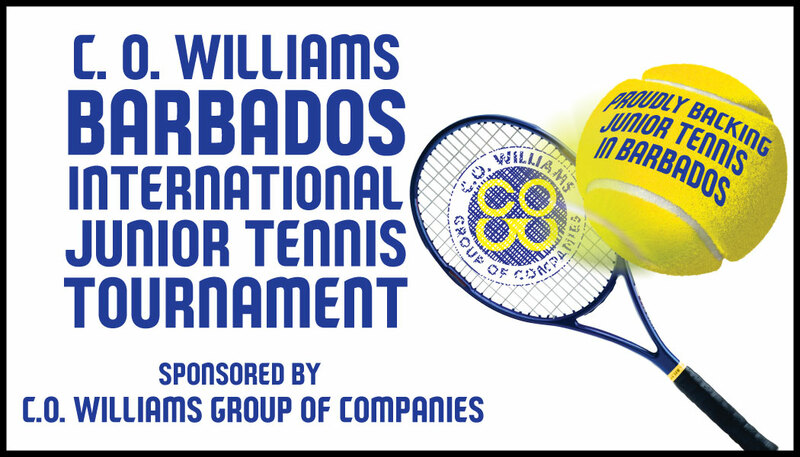 Williams Barbados International Junior Tennis Tournament 2019 will be held at the Barbados Yacht Club from Saturday March 30 – Thursday April 4, 2019. Sign-in for ALL Under 14s is on Friday March 29, 2019 between 4.00 pm and 6.00 pm at the BARBADOS YACHT CLUB, BAY STREET, ST MICHAEL. See Sign-In procedures at following link – 2019 U14s Sign In.